Notice: Please Check the Shirt Measurement on Product Description Carefully before Order !!!!!! ★★★BAMBOO FIBER – Comfortable and beautiful function unit of bamboo fiber fineness, good whiteness, dyed color elegant, bright, not easy to fade, shiny, plump, stiff, elegant and generous, good drape, has a natural simple elegant texture. ★★★NO WRINKLES – Bamboo fiber can effectively prevent wrinkles, washing 20 times will not deform. 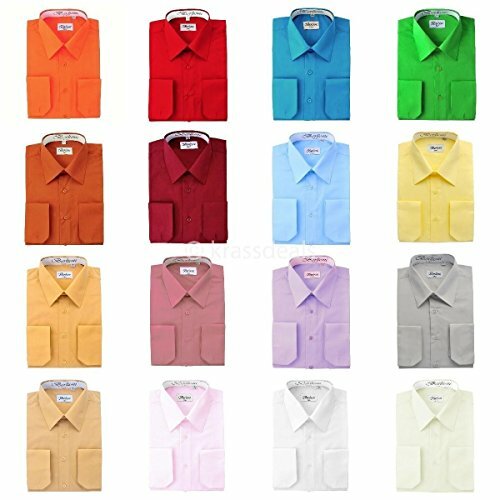 Every man needs business shirts of different colors and put them in the wardrobe. 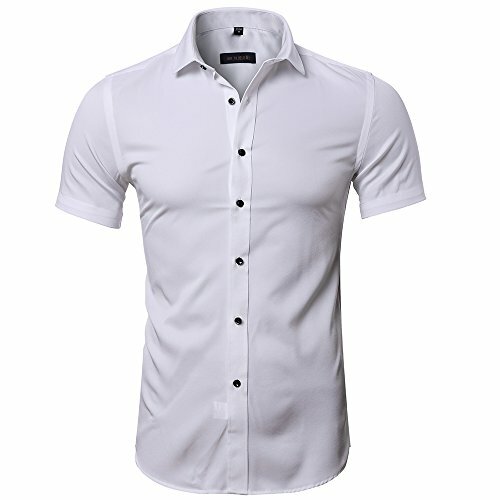 ★★★SLIM FIT – This is a SLIM FIT shirt which fits true to size but is cut differently than standard regular fit suits. Slim Fit shirts hug the body all over much tighter than a standard regular fit shirts does and gives a much tighter, slimmer, modern look. 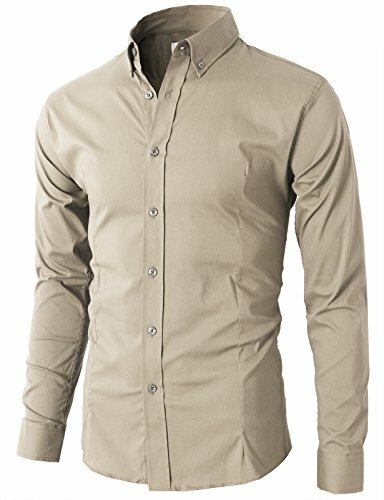 Long-sleeve button-up dress shirt feature spread collar and pocket at chest. Convertible or French Cuffs offer the option to wear the cuffs either with the regular buttons or French Cuffs with cufflinks (not included). The shirts are Classic fit which is the roomiest fit, cut broader across the shoulders and relaxed through the chest and body. BROOKLYN ATHLETICS: Our apparel draws inspiration from the East Coast surf and skate scenes. 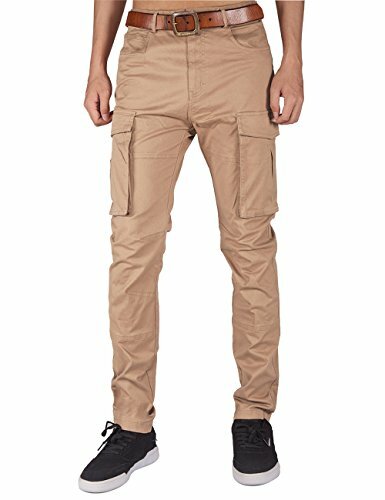 Clothing designed for individuals whose lifestyles are active, functional and adventurous. Designs feature modern and innovative details that appeal to everyone. 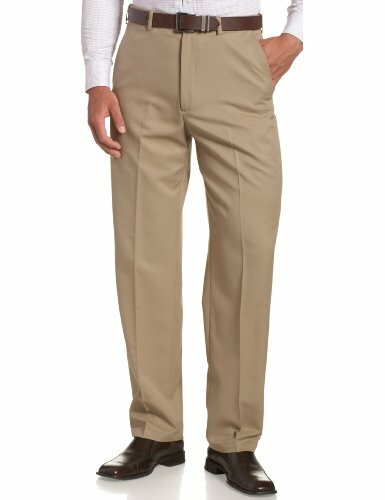 COMFORTABLE FIT: Soft brushed twill, gathered cuffs, adjustable drawcord provide added comfort. Sizing is designed for a slim/athletic fit. We recommend ordering a size larger for a loose fit. 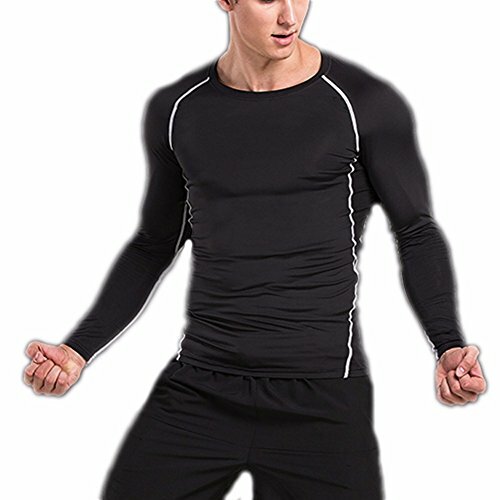 Model shown is 6’1″ with an athletic build wearing a size med. 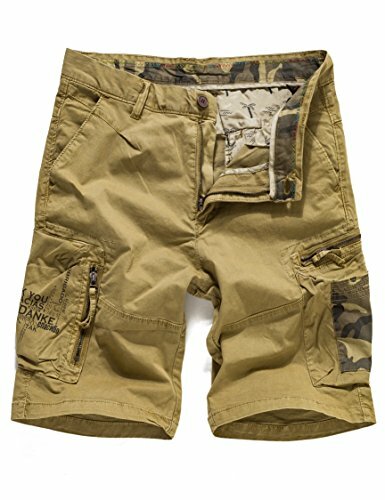 STYLE AND DESIGN: Two side pockets, one back pocket, elastic waistband. 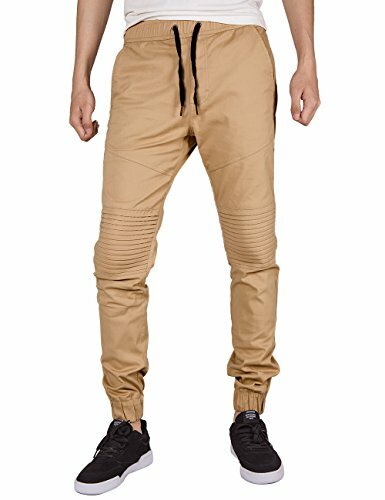 Jogger pants are tapered style sweatpants designed to have a slim/skinny fit compared to loose fitting sweatpants. The leg cuffs fall just above the ankle. Perfect for every season. 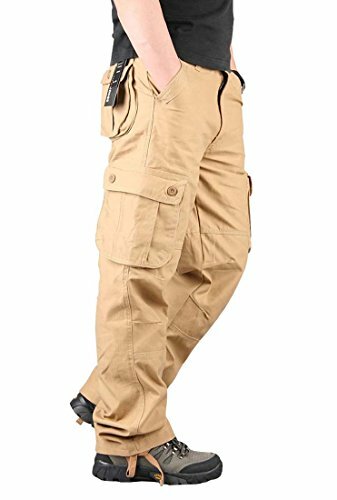 ★ Fabric Features – 85% Polyester & 15% Spandex – Smooth and ultra soft fabric provides you extreme comfortable wearing experience in the super light weight. 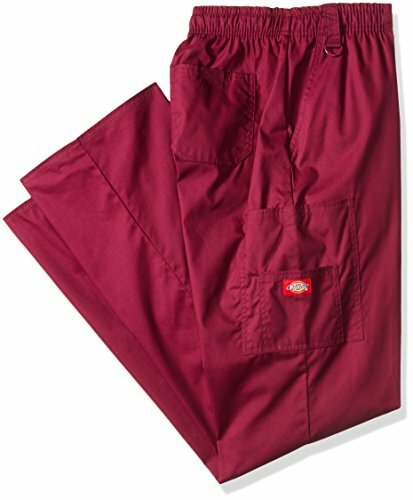 Anti-microbial deodorization fabric for odor control, skinny fabric and harmless to skin. 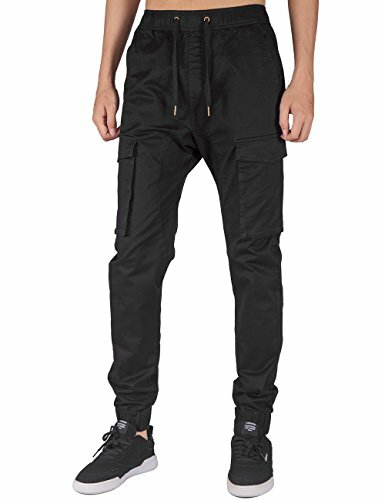 ★ Advantages – Non abrasion fabric material is excellent in elasticity and durability, UV BLOCKING 98.8%, Moisture Sensing/Quicktime Dry/TWO-WAY Air Circulation! ★ For All Season – It is designed for all season, it’s cool in Summer and heat retention in winter so that it can be your great partner for sports in the whole year. Matterials: 65% Cotton, 30% Polyester, 5% Spandex. The African print dashiki t-shirt own soft breathable fabric and high quality printing process, comfortable to touch, never be fade off during long time wearing. Stylish crew neck short sleeve popular Africa printed hipster hip-hop t shirt, Africa floral patterns printed around the neck and sleeves hem, dashiki style, ethnic and slim fit design, African racial style shirt in a range of bold artistic prints,make you very charming and cool. 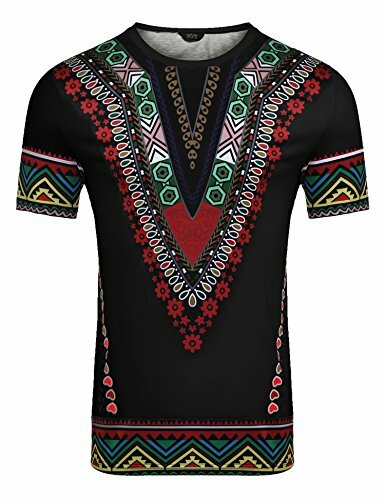 Unique and special style,when you wear this dashiki tribal pattern graphic T-shirt,you’ll get more compliments.Best gifts for your frineds or youself. Size: 32-40 . US 32 = Tag 34 | US 34 = Tag 36 | US 36 = Tag 38 | US 38 = Tag 40 | US 40 = Tag 42 . 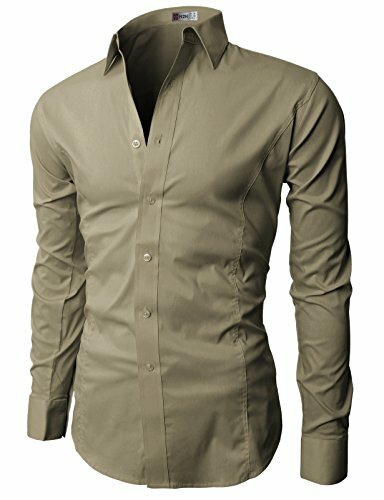 Casual, breathable and Trendy shirt. Perfect for Spring and autumn. 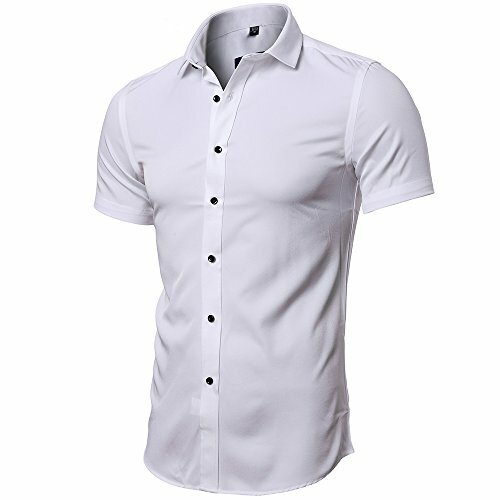 1—HIGH QUALITY FIBER MATERIAL: This slim fit button down short sleeved shirts for men is made from bamboo fiber, a natural and eco-friendly material. It’s soft, skin-frinedly and breathable. 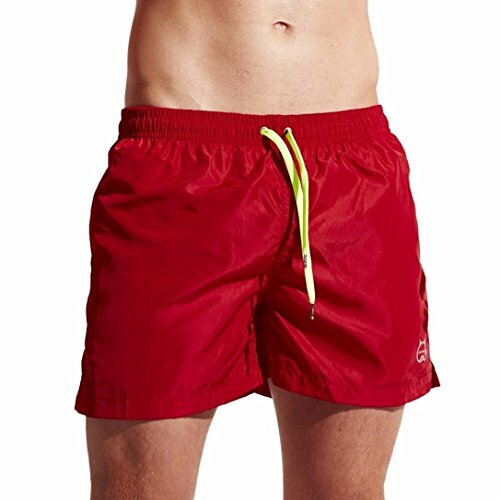 This natural material has good functions in bacteriostasis,anti-ultraviolet and wicking moisture.Perfect for summer and hot weather. Applied advanced dying technology, not easily fade. 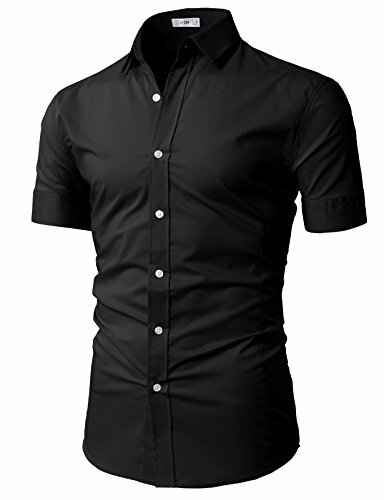 2—DESIGN: This stylish formal/casual shirts features a button down collar and short sleeves. The collar fabric is thicken for a sharp looking. 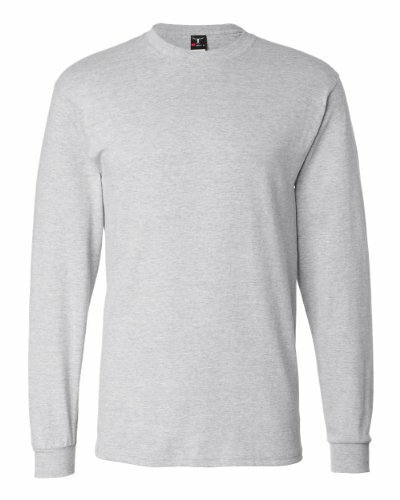 This shirt embraces both modern and traditional style to embody the confidence and coolness of men’s fashion. 3—OCCASION: Great alternative of t-shirt. Suitable for both casual and formal occasion in hot weather/summer, such as meeting and party. 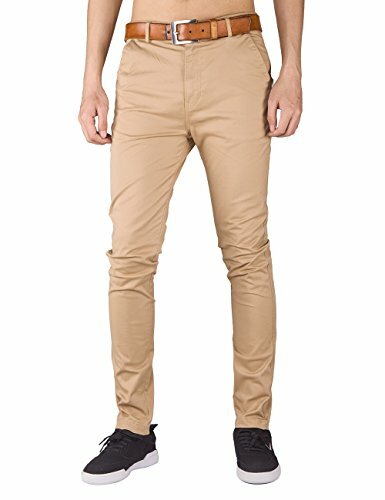 For casual occasion? Just take the shirts in bright colors and just let the collar open. More dressy? 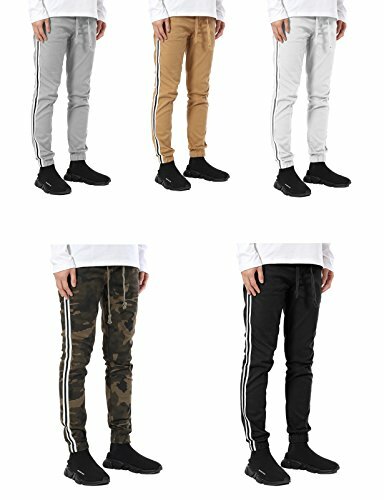 Take them in classic colors, such as black and white. 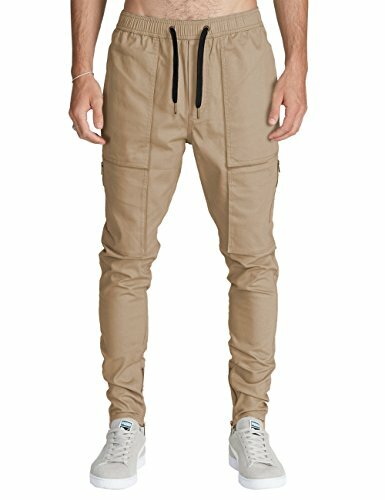 ▶▶▶DESIGN: Two side pockets, two back pockets with button closure, elastic waistband with drawstring and elastic leg cuff. 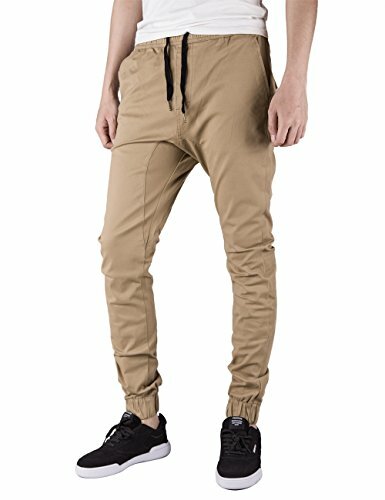 Jogger pants are tapered style sweatpants designed to have a slim fit compared to loose fitting sweatpants. 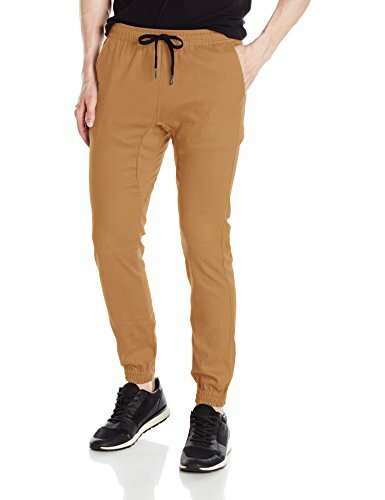 Perfect for every season and for casual wear, active sports, lounging in the house or everyday use. 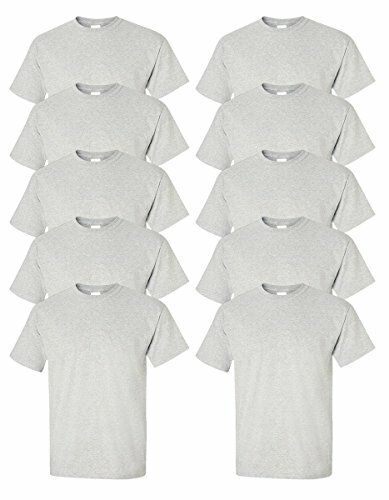 2000 Gildan T-Shirt Pack Of 10 Tees. High Quality & Versitile, Basic & Classic Dress Shirts, easily matched with formal fashion items. 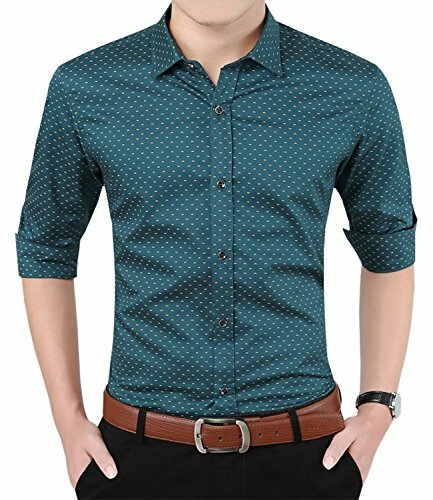 These shirt are designed for all ages, no matter young or old, ideal for fashion everyday casual wear,formal work, business, party,provides an easy choice for all occasions,essential for every man’s wardrobe! 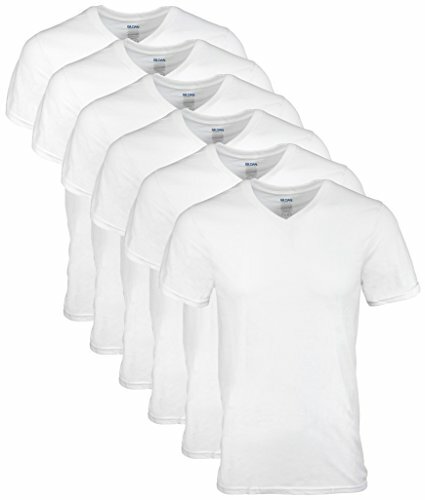 Provides the most stylish and comfortable Shirts which can be worn in all occasions. 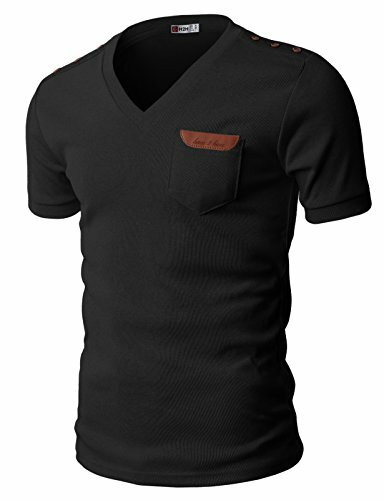 V-neck Design With Three-snap shoulder point, Left Front Shest Pocket, Slim fit, Lightweight, Elastic Cotton Blend Material, Cool Garment And Basic Designed V-Neck T-shirts Comes In A Variety Of Colors.? BAMBOO FIBER: Bamboo fiber has good air permeability, instant water absorption, strong abrasion resistance and good dyeing properties, and has the functions of natural antibacterial, bacteriostasis, mite removal, deodorization and anti ultraviolet. 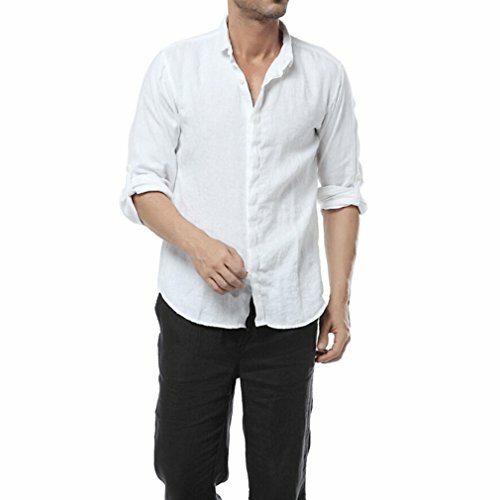 SHORT SLEEVE: Lightweight Slim fit in summer, fits true to size, washing 200 times without deformation. 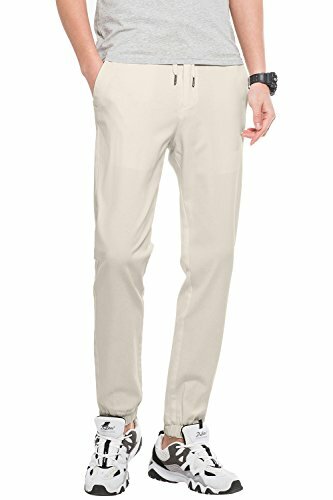 Simple and elegant neckline styling provides businessman with a high quality wear experience. MULTIPLE COLORS: We have 9 color choices, the 2-3 shirts you must need in your wardrobe. It’s good for business. 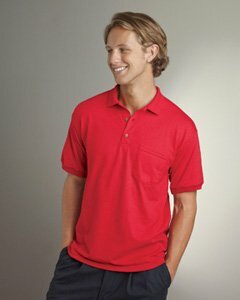 Other bright colored shirts for party,prom or other activities.